including non-Hodgkin lymphoma, multiple myeloma, and leukemia. ¿Cuál es su idioma de preferencia? ¿Ha estado expuesto usted (o algún ser querido) al Roundup? ¿En qué año estuvo más recientemente expuesto al Roundup? ¿Usted (o su ser querido) roció el producto Roundup por sí mismo? ¿Le han diagnosticado a usted (o a su ser querido) algunas de las siguientes enfermedades? ¿En qué año recibió su diagnóstico? ¿Qué edad tenía usted (o su ser querido) en el momento del diagnóstico? ¿Alguna vez ha recibido usted (o su ser querido) tratamiento con quimioterapia por alguna razón ANTES de recibir el diagnóstico? ¿Alguna vez ha recibido usted (o su ser querido) tratamiento con inmuno-supresores por alguna razón ANTES de recibir el diagnóstico? ¿Alguna vez usted (o su ser querido) se sometió a una cirugía de trasplante de órgano? ¿Le han diagnosticado a usted (o a su ser querido) VIH o SIDA? ¿Ha firmado previamente un contrato con un abogado con respecto a un caso sobre el Roundup? Roundup® Weed & Grass Killer is a herbicide, a chemical product recommended for killing unwanted plants on lawns, gardens, driveways & patios. 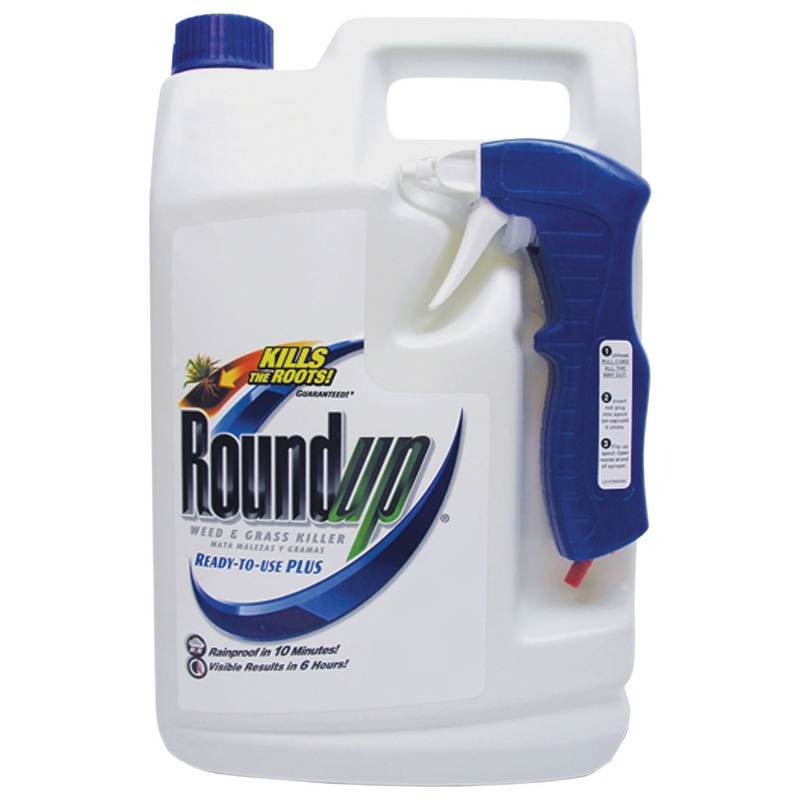 All Roundup® products contain the same active ingredient, a herbicide called “glyphosate”. Roundup® is used by landscapers, gardeners, farmers and homeowners to control weeds that compete with crops and other plants. The main ingredient in Roundup® is glyphosate, a broad-spectrum systemic herbicide and crop desiccant. Landscapers and farmers quickly adopted glyphosate, after Monsanto introduced Roundup®, enabling farmers to kill weeds without killing their crops. In 2007, glyphosate was the most used herbicide in the United States agricultural sector and the second most used in home and garden. As little as 8 hours of exposure to Roundup® can increase the risk of getting cancer! Roundup® has been widely used in home and commercial settings throughout the United States since the product was first released by Monsanto in 1974. For decades, believing it was safe, millions of people have inadvertently exposed themselves to the Roundup®. Research shows that anyone who directly uses Roundup® or lives in an area where Roundup® is used regularly, faces a risk of developing lymphoma, myeloma, or leukemia. 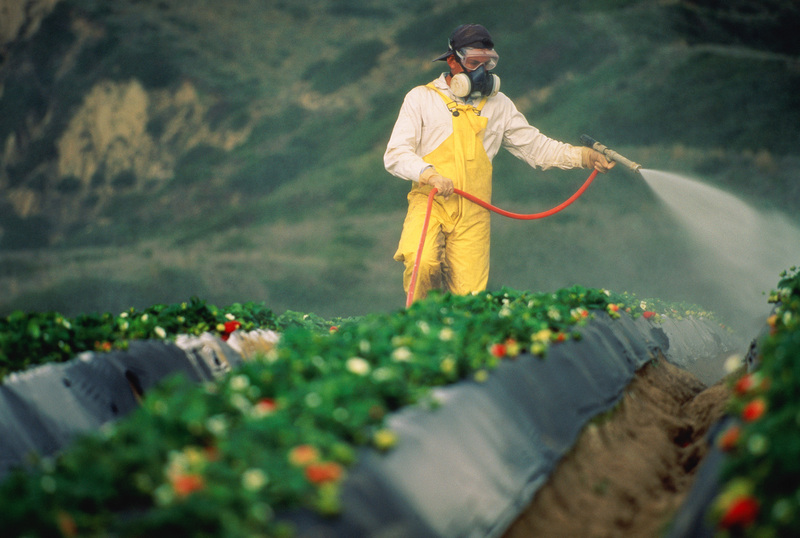 What does "Roundup® Exposure" mean? Being exposed to Roundup® means that you have worked with the product yourself, and sprayed Roundup® on your weeds or you live close to an area that is frequently sprayed with Roundup®. Exposure to a substance can occur by inhalation, accidental ingestion or direct contact. Roundup® products are marketed as safe and non-toxic, however, it is now apparent that the Roundup® manufacturer, Monsanto, has withheld important safety information on the link between Roundup® and non-Hodgkin’s lymphoma, as well as other blood cancers. 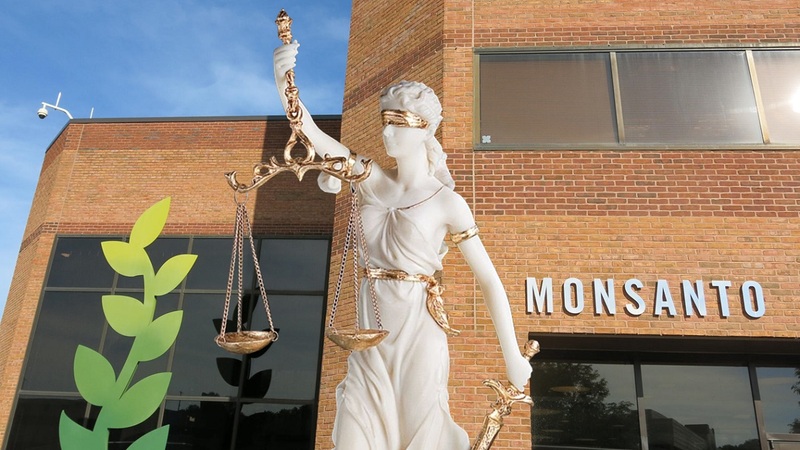 Have you seen a commercial about Mondsanto lawsuits? 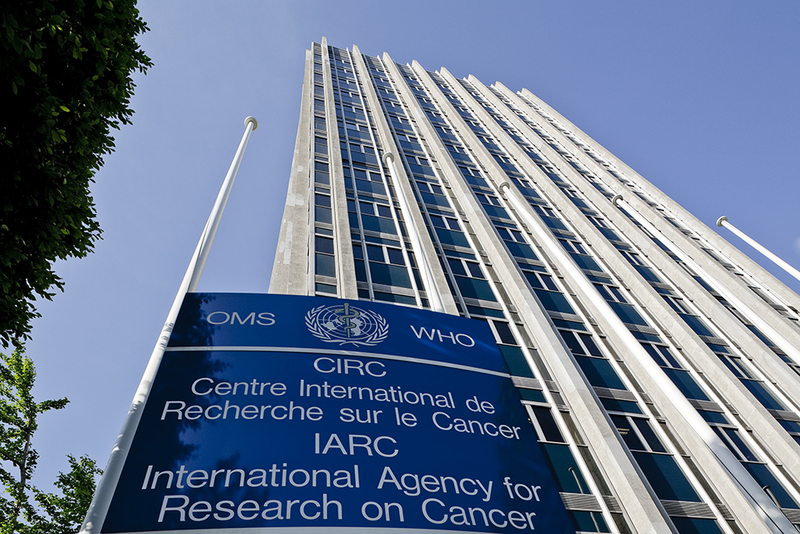 If you or your family member developed non-Hodgkin’s lymphoma or other blood cancers while using Roundup®, you may be entitled to significant financial compensation. Call The Relion Group to find out if you are eligible to file a lawsuit. Your consultation is free. We will connect you with an attorney who has experience in dealing with such cases. Our experienced Roundup® lawyers have the required knowledge to review the facts of your situation to determine if your case is eligible. Our Roundup® attorneys dealing with this lawsuit provide free consultations, and are here for you 24/7. If you meet the requirements for a Roundup® lawsuit, you may become eligible to receive a financial settlement, after a lawsuit has been filed. 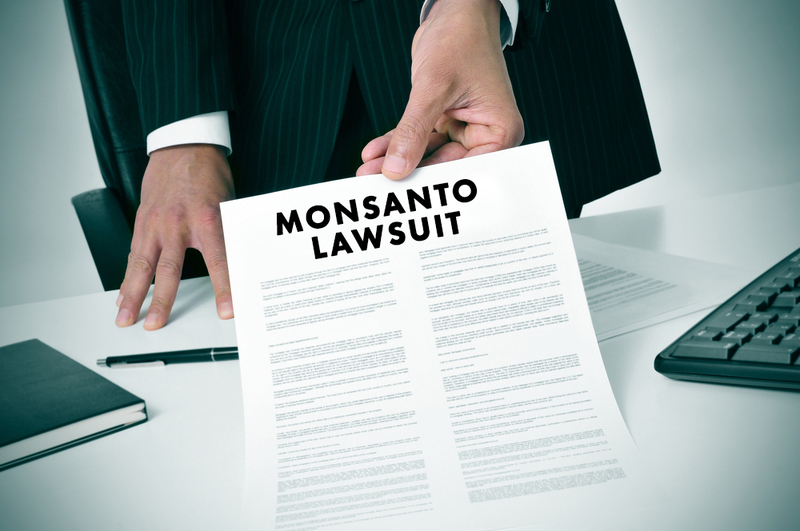 Don’t miss your opportunity to file claim against Monsanto.